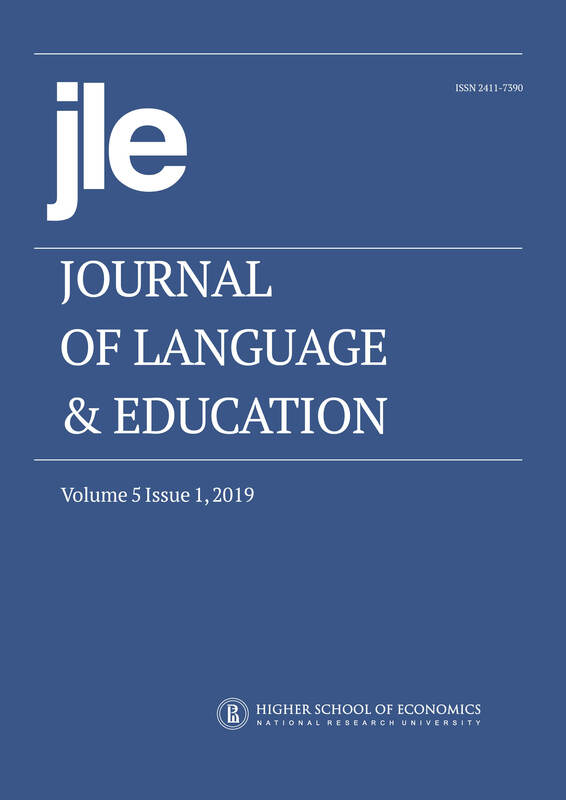 The editorial review of the top 100 most cited articles on discourse in the subject area of ‘linguistics and language’ aims to define the dominating trends and find out the prevailing article structures for JLE authors to follow as the best practice-based patterns and guidelines. The top 100 quoted articles were singled out from Scopus database, filtered through subject areas (social sciences; arts and humanities), language (English), years (2015-2019), document type (article) and keywords (discourse; discourse analysis; critical discourse analysis; semantics). The research finds out that educational discourses and news media coverage discourses are the most popular themes with 23 publications each; other prevailing topics cover media, policy-related, ecology discourses, metaphors, racism and religion in discourses. As the top 100 cited articles include mainly original articles (both theoretical and empirical), the study focused on the article structure, calling JLE authors’ attention to the journal editors’ stance on article formats.